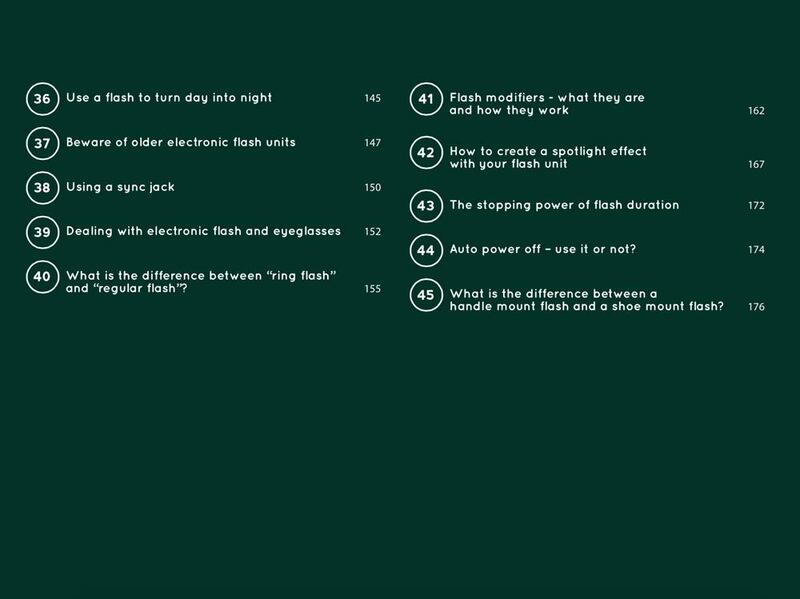 Are You Tired of The Frustration Caused By Your Electronic Flash? 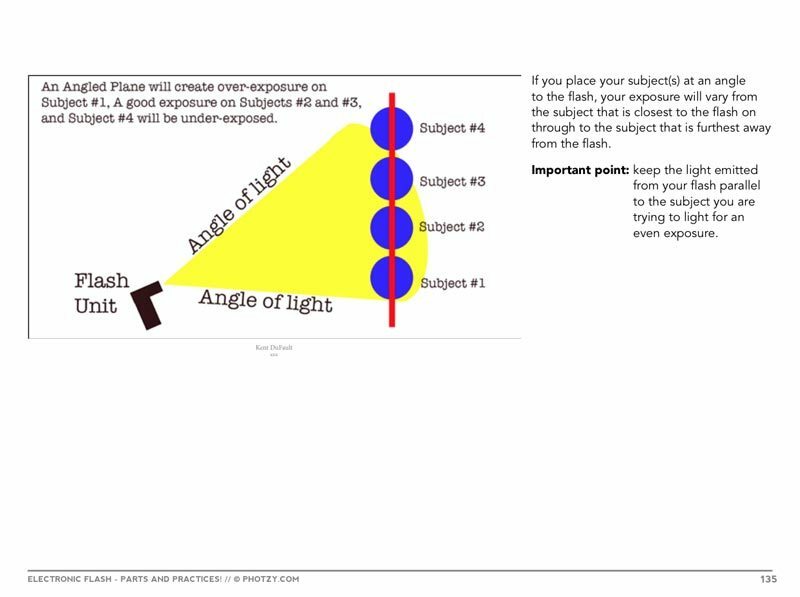 Produce Beautiful Images With Your Flash Today! Why Settle for Bad Lighting? You can do this! 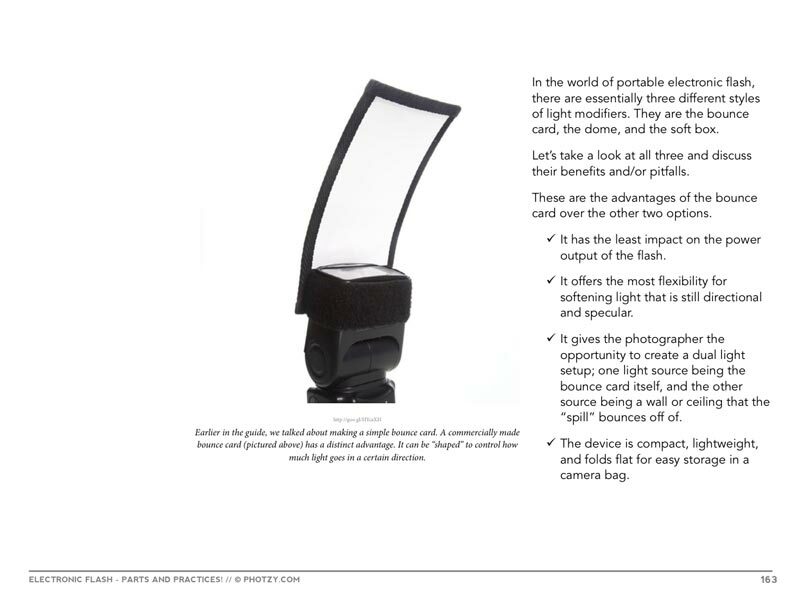 Discover the Parts and Practices of your electronic flash, and unleash the power of great lighting anywhere, anytime. A portable electronic flash gives your photographs color and vibrancy even when there is no available light to work with. 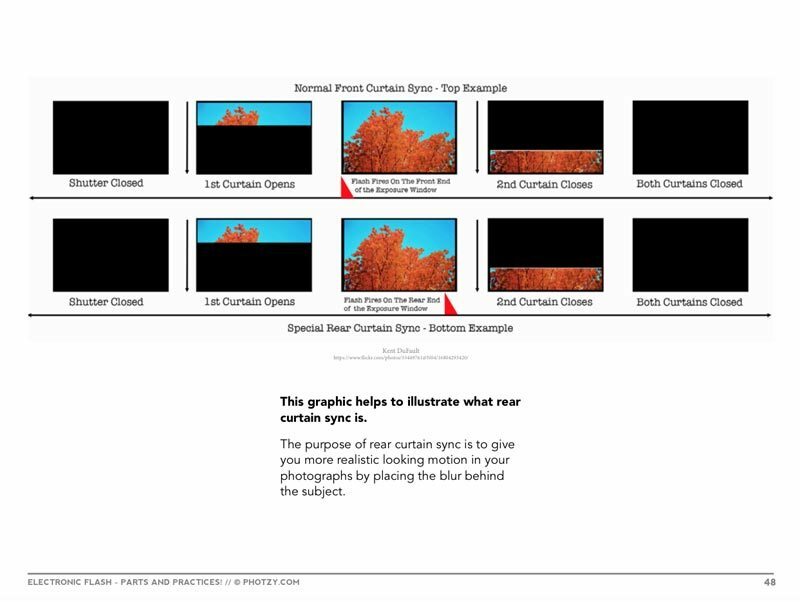 When you understand how fill flash works, and how to balance flash to ambient light, your flash unit will become your best friend- no matter what type of photography you enjoy. When you understand, what a slave flash is, what a wired sync is, and how light modifiers work… you can create portraits just like this. 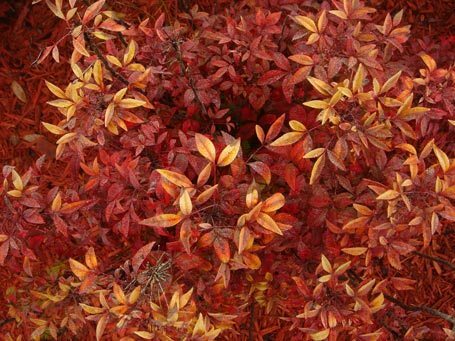 When you shoot macro photography, it’s imperative that you understand how your electronic flash works. 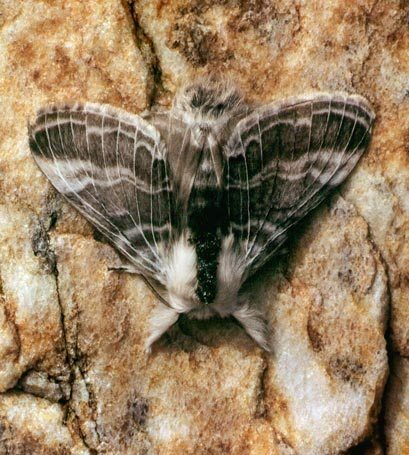 A flash is a macro photographer’s primary tool. 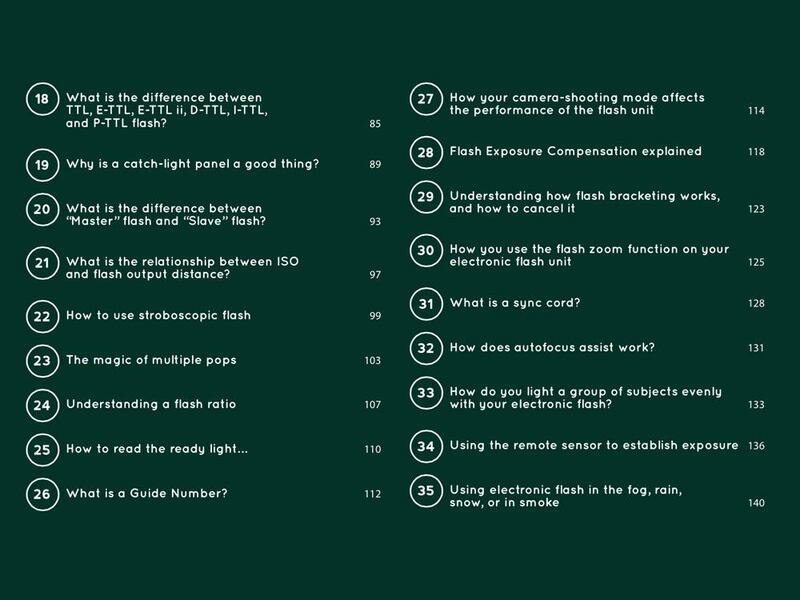 This is the Guaranteed Fastest Way to Understand Your Electronic Flash, and Take Your Photography into the realm of becoming a “Strobist”! 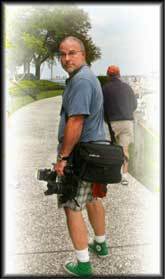 Would you like the confidence of “knowing” exactly what you’re doing with your flash photography? More often than not, your photos are just a few tweaks away from being incredible. 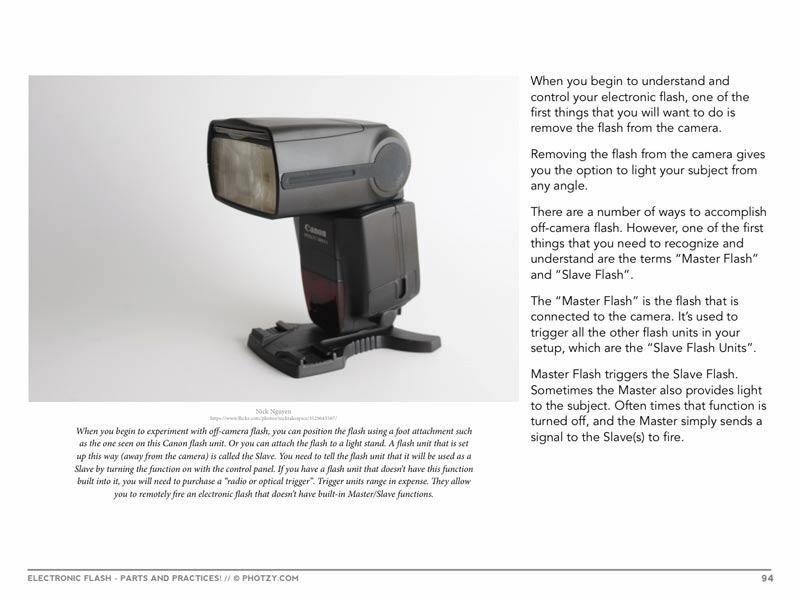 Once you understand a few basic concepts on how your flash operates- it will all begin to flow for you. Soon you’ll be creating amazing flash photography! 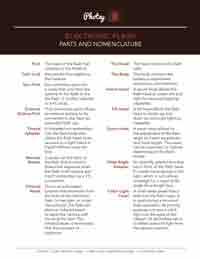 Everything in this guide is displayed with simple logic and easy to understand language. 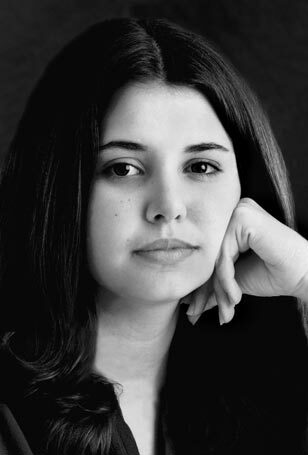 Kent DuFault (The Author) ran a successful commercial photography studio for almost 30 years. During that time he hauled flash units from one end of the world to the other. He spent years studying, and perfecting, the use of electronic flash. And he wants to help you with this very important tool of photography. Kent believes in helping every photographer gain the the knowledge and skills to successfully create what they envision. 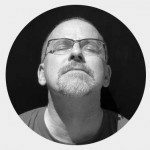 I have lived through the trauma of trying to understand what was going on with my expensive camera and electronic flash. 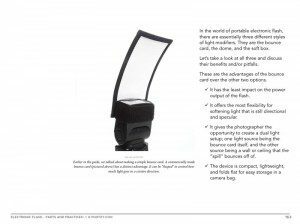 Using an electronic flash can really be quite daunting when you start out, and it doesn’t help that the manuals are not user friendly. I have spent a lot of time condensing as much information as possible into a single resource that is an easy to understand guide. I hope you enjoy it. 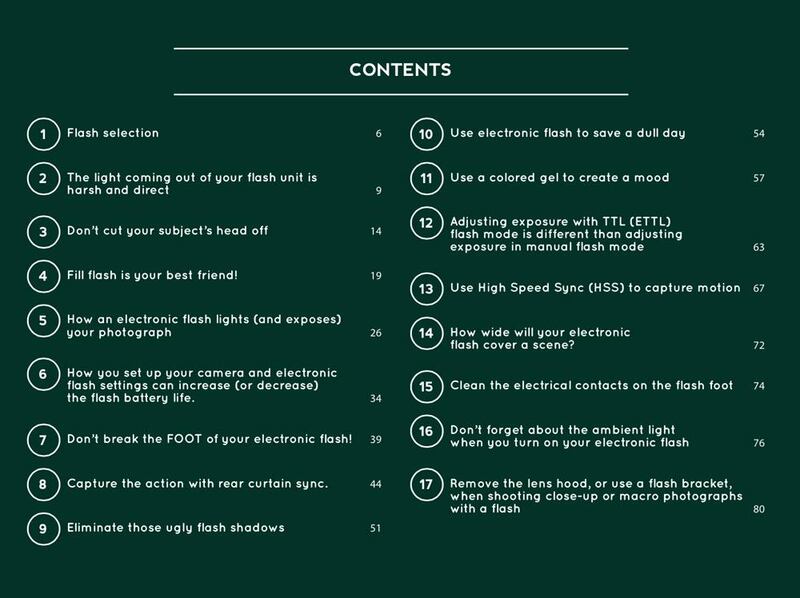 This guide should cover just about every question that you might have regarding your portable flash. 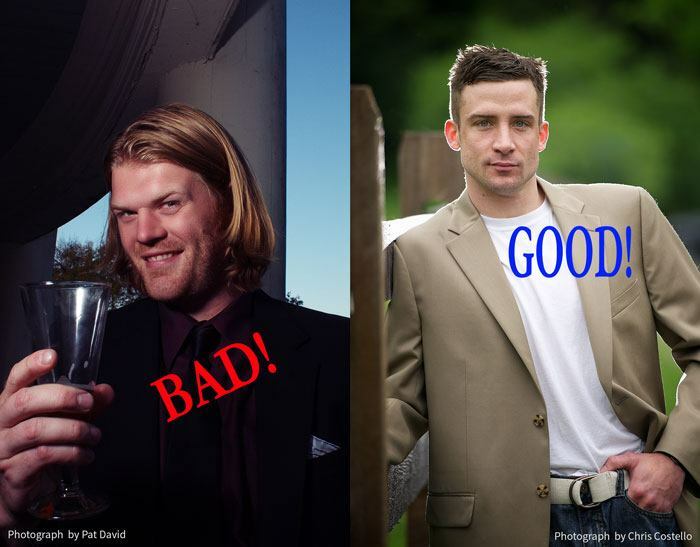 But, if it doesn’t, I’m going to provide ongoing support through the Photzy Facebook page. Post your question there, along with #photoflash, and I’ll try to answer it. 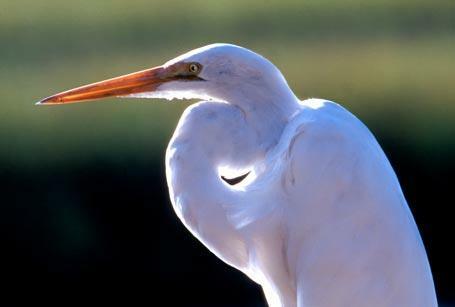 Start Producing Beautiful Images With Your Flash Today! Click Add-to-Cart Now to Get Your Copy of the Electronic Flash Guide + 2 FREE Bonuses! 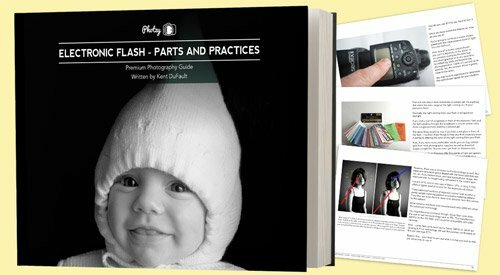 Join the hundreds and hundreds of photographers from around the world, who have used this guide course to dramatically improve their flash photography. 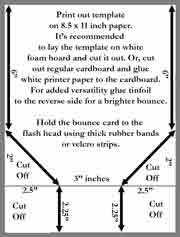 Print this template out and make your own flash bounce card at home. Includes full easy-to-follow instructions with pictures. A printable chart for your camera bag. Covering all of the important flash terminology. 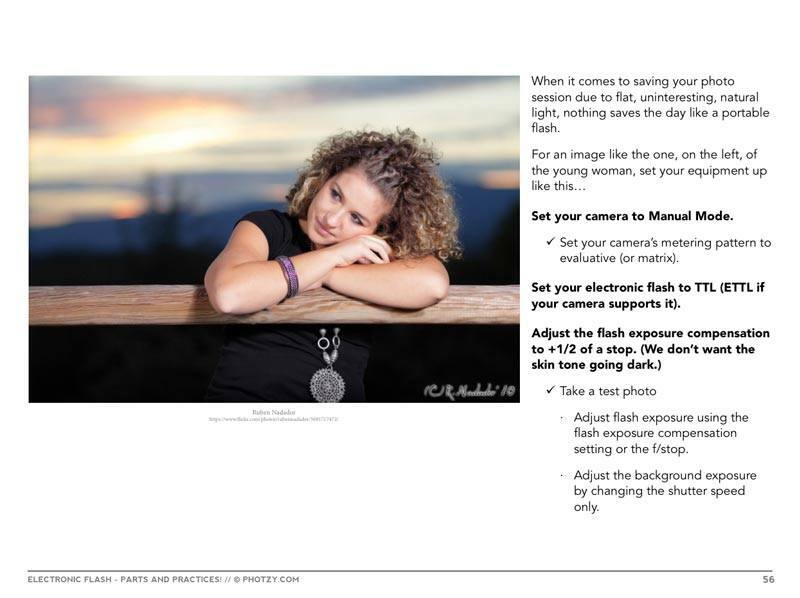 OPTION#2 Take control of your flash photography now. Grab this proven guide. And let a world-class teacher give you the skills and knowledge you need, to start creating beautiful, share-worthy flash photographs. 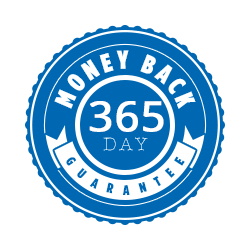 It's only $40 $19 for a limited time, and it comes with an unbeatable 365-day, money-back guarantee.